Larsengines in Petaluma, CA is a family owned business serving the community since 1979. 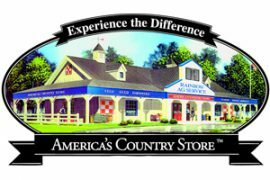 As a division of Rainbow, America’s Country Store; we are Northern California’s largest retail dealer of outdoor power equipment. Our goal is to offer you the best in service, parts and accessories. We sell and service many well-known power equipment brands including Stihl, Honda, Husqvarna, Echo, Shindaiwa, BCS America, Bear Cat, Toro, and more! We also carry hand held tools for gardening professionals and homeowners and climbing gear. We look forward to serving you!